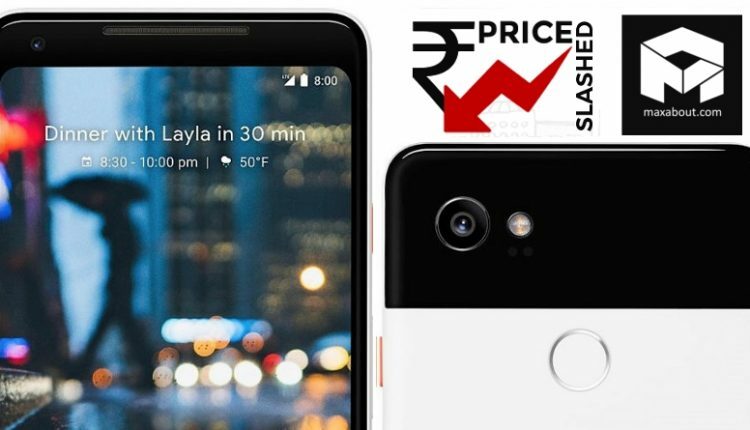 A recent report from NDTV claims that Google Pixel 2 XL has officially received a price cut before the launch of flagship Pixel 3 XL in India. The phone was launched for INR 73,000 and now, can be availed for INR 45,500. 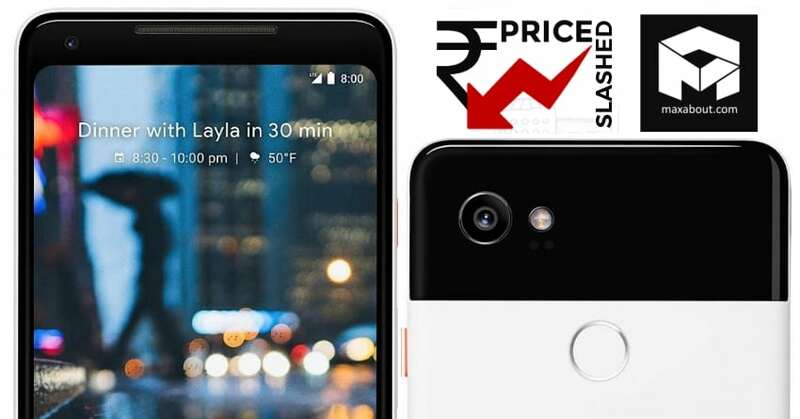 The total equation counts a saving of INR 27,500 for the buyer, offering the same sort of sophistication and premium feel that comes with every Google device. The price mentioned here is for the 64GB variant. The price cut was expected from a long time. The bigger 128GB variant is still priced at INR 82,000. 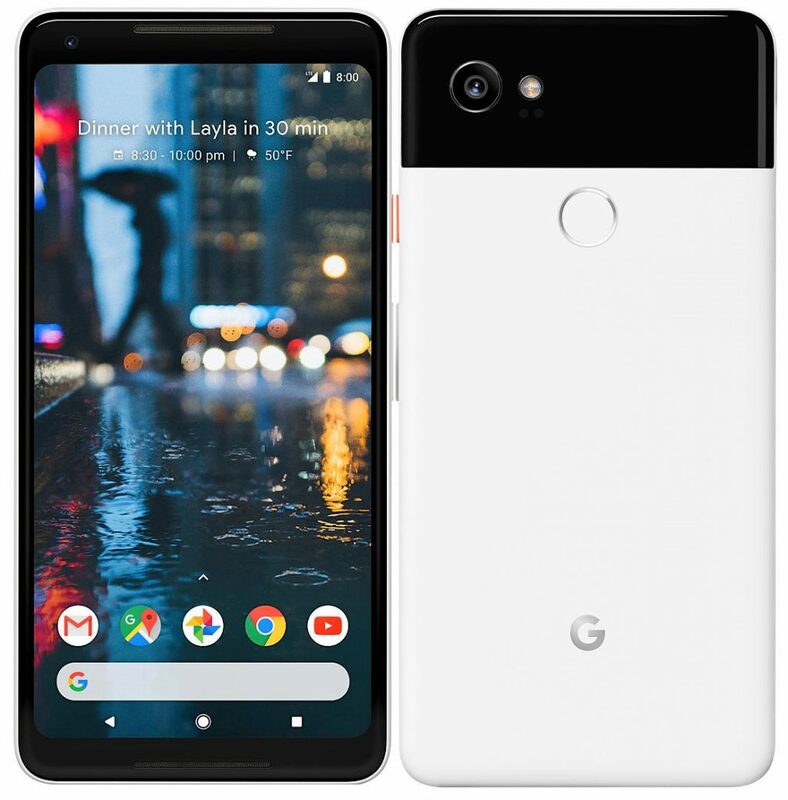 The drop in this variant may come a few days before the October 9 launch of flagship Google Pixel 3 XL. The second generation XL model comes with a 6-inch display with QHD+ resolution and P-OLED panel. The power comes from a 3250 mAh battery while 4GB of RAM is packed along with the Snapdragon 835 processor.